The Xiaomi Redmi S2 officially launches in China. The handset features an 18:9 HD+ display, 16MP AI selfie camera, dual rear shooters. The Xiaomi Redmi S2 launches in China. The handset’s main highlight is its 16MP selfie camera, enhanced by AI-powered beautification features. 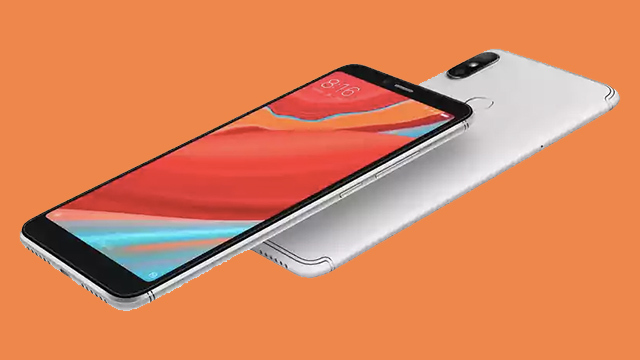 The Redmi S2 comes with a 5.99-inch HD+ display with an 18:9 ratio and 1440 by 720 resolution. The display is said to have a 70.8 percent NTSC color gamut. The phone is powered by a 2GHz octa-core Qualcomm Snapdragon 625 processor and an Adreno 506 graphics chip. It has two RAM/storage variants — 3GB/32GB and 4GB/64GB — and comes with a microSD slot that supports up to 256GB. As for the cameras, the Redmi S2 has a dual 12MP (f/2.2) + 5MP camera with EIS, PDAF, HDR, and an LED flash. The front camera uses a 16MP sensor with 2-micron pixels, further enhanced by an AI-powered beautification features. To cap of the specs, the handset also has a fingerprint sensor, face unlock, a 3,080 mAh battery, and MIUI 9. The Redmi S2 will be available in Rose Gold, Champagne Gold, and Platinum Silver. The 3GB/32GB variant will have a retail price of CNY 999 (around PHP 8,200 or USD 160), while the 4GB/64GB variant will go for CNY 1,299 (PHP10,700 or USD 204).